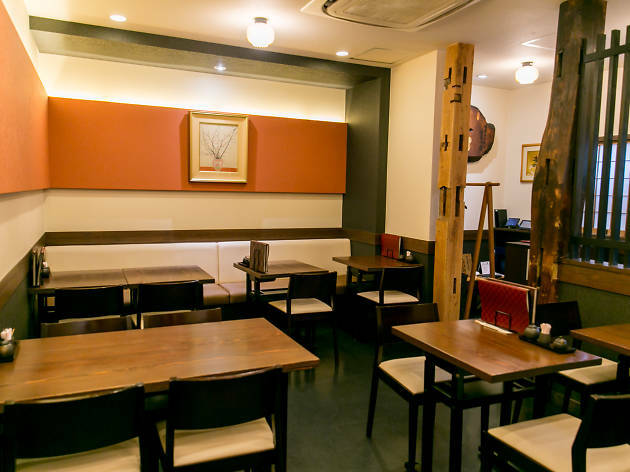 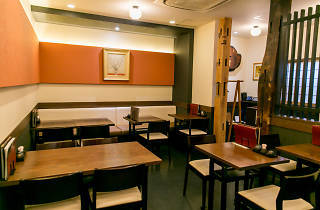 Exclusive eels from Shizuoka are the name of the game at this venerable unagi specialist, in business since the year of the Meiji Restoration (1868). 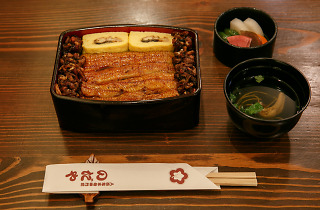 Nodaya's pride is the Kyosui Unagi, a type of brand eel raised for around two years (far longer than the usual six months) and said to be the closest thing to wild specimens. 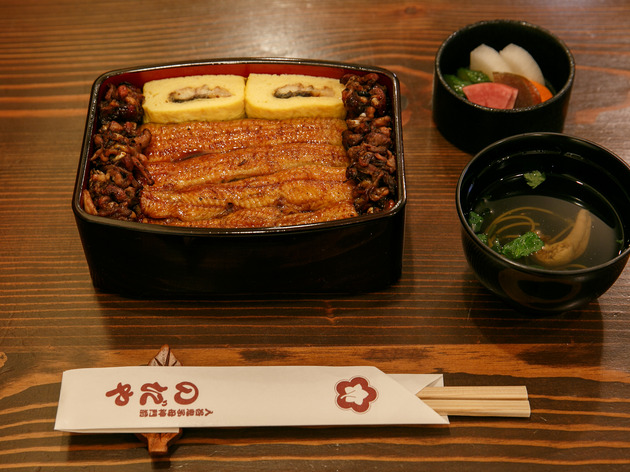 Served over rice (unaju), it's amazingly flavourful and has an almost creamy texture.